If you have a problem not mentioned above please feel free to call us to discuss if Osteopathy is appropriate for you. As manual therapists we are trained to use our hands to assess and treat. 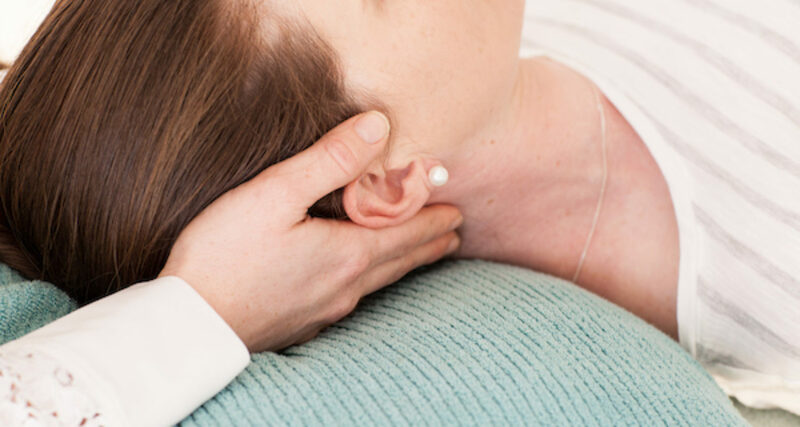 Osteopaths at Health and Balance Osteopathy use a broad range of techniques enabling them to tailor the treatment to what will be most effective for your condition. treatment, management and prevention of musculoskeletal pain and injuries. relieve discomfort and improve the physical function of the body as a whole. as well as being recognized by TAC, DVA, WorkCover and Medicare through the Chronic Disease Management (CDM) scheme. We look forward to helping you achieve your Health and Balance.